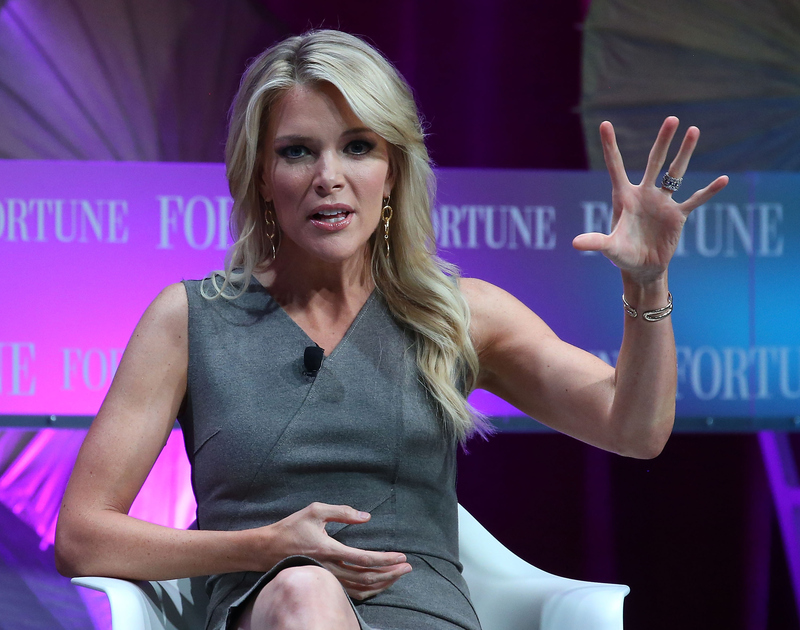 Since the first GOP debate, hosted by Fox News, Megyn Kelly has been a missed presence at the Republican presidential events. Despite the fact that the two Aug. 6 forums were focused on the candidates vying for the White House, many people thought Kelly won the show that night, as she asked the hard questions and went head to head with Trump. Americans stood by Kelly's side after Trump said she had "blood coming out of her wherever" in an attempt to explain why she asked about his past sexist comments, and many wanted her to be more involved in the rest of the Republican debates. Luckily for Kelly's fans, she chimed in on Wednesday night, and her comments on the third GOP debate were critical of how CNBC handled the presidential forum. After CNBC moderator Becky Quick grouped herself into the demographic of working women when asking Carly Fiorina a question, Kelly tweeted: "The moderator of a presidential debate just referred to 'our cause' in questioning a candidate about working women. 'Our cause??'" Apparently Kelly didn't think the wording of the question was very professional. Although she didn't tweet many of her personal thoughts, her true feelings about CNBC's overall debate moderation were apparent in what she chose to retweet. For instance, she retweeted Larry Sabato's tweet that read: "My GOP followers are, um, not too fond of how CNBC is running this debate." She also retweeted a Politico article with the headline "Moderators lose control at third GOP debate." She did commend CNBC for one thing — not focusing the entire two-hour debate on Donald Trump. Kelly also retweeted Katrina Trinko's tweet that read: "Ok not wild about these moderators but they haven't made this debate all about Trump & then about those who disagree w/ him." As a former debate moderator, Kelly knows how difficult the job is, and she had no problem criticizing the CNBC moderators. Perhaps she thinks she did a better job. And you know what, she's right about that.